Nanotechnologies are considered to be the new generation of innovative technologies. There are expectations that nanotechnologies will be among the key emerging technologies of the 21st century. As such, applications of “nano” may be discovered at many unexpected places. There are claims that nanotechnologies have the potential to develop new innovative materials, devices and systems with wide-ranging applications, seemingly promising for solving many of the world’s current problems, like clean water supply, energy efficiency of renewable energy production, efficient cancer treatments and many others. As nanotechnologies move rapidly from research and development to commercialization, concerns both among scientists and the wider public have grown on potential risks posed to the environment and human health due to the possible hazardous properties attributed to manufactured nanomaterials. Although commercialization of nanoapplications and nano-enabled products is not proceeding as fast as predicted, the number of nano-enabled professional and consumer products on the market is steadily growing. Still, the information provided on nanomaterials used in the products and their possible potential release is either inadequate or insufficient. Consumers and workers are poorly informed and remain largely unaware. 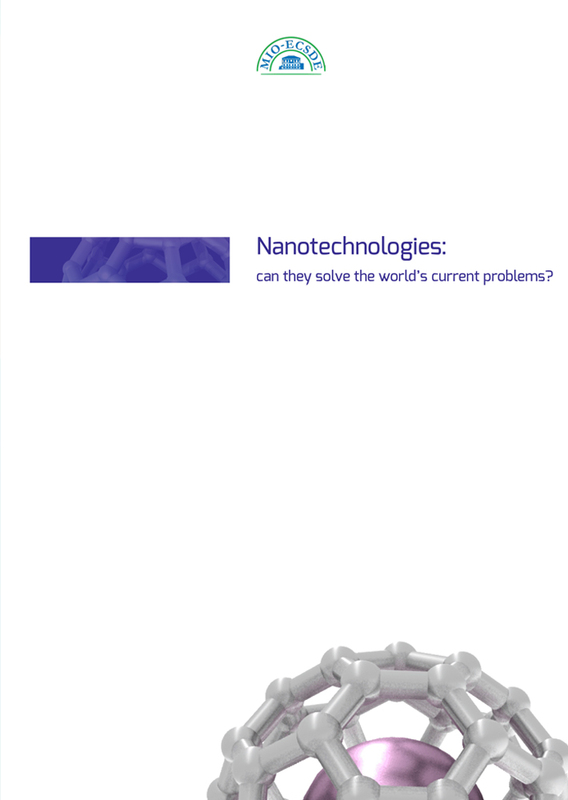 The main aim of this publication is to deepen peoples’ understanding on nanotechnologies, their characteristics and potential applications and to offer them the opportunity to take a critical stance on the issue. In this respect, a holistic approach is taken, presenting a wide array of related environmental, health, regulatory and ethical implications. Furthermore, an attempt is made to address nanotechnologies in a balanced manner by presenting both the potential benefits and risks and drawing a line between facts and fiction.